How long do the effects of stem cell therapy last? 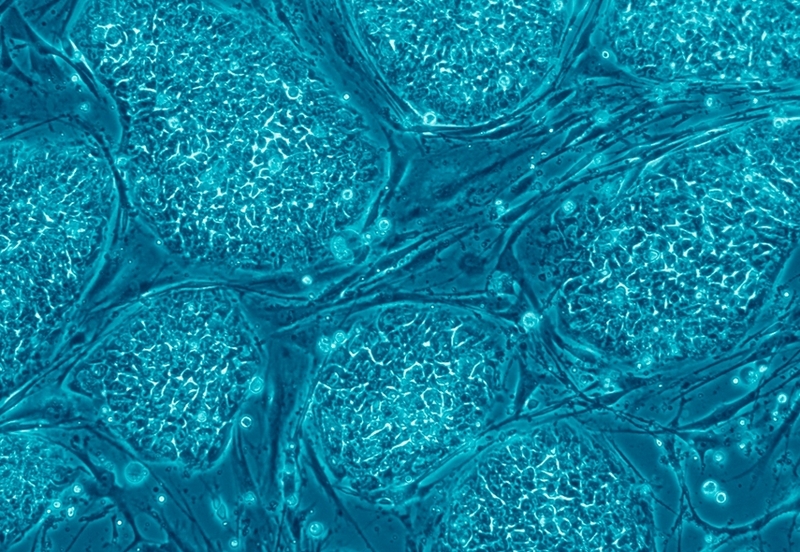 Home / Uncategorized / How long do the effects of stem cell therapy last? Autologous stem cell treatments aren’t like taking prescription medicine, on one hand, nor like a liver transplant, on the other. When properly administered, autologous stem cells have a much more long-lasting effect than the proverbial “take two aspirin and call me in the morning” but not so long an effect as a successful liver transplant. Putting a number to the answer involves several factors, most importantly the protocols involved and healthiness of the patient. Until our field settles down into standardized protocols, you can expect a lot of variation. Based on what we’ve observed from our own clinical work, ProgenCell patients report three to four years of benefit. But you can find reports on the Internet from patients of other clinics where they felt they received no benefit whatsoever. The condition of the patient and the way the stem cells were administered both make a great deal of difference. Unlike pharmaceuticals and transplants, the beneficial effects of stem cell therapy are also more of a strategy than they are an end in themselves. A successful stem cell protocol can mean not having to take prescription medications anymore; it can mean strengthening the immune system long enough to receive a liver transplant – or even regenerating the liver sufficiently to make a transplant unnecessary. Are you on an organ transplant waiting list and not sure when your day will come? Contact us without obligation and find out how ProgenCell can improve your condition today. Taking advantage of technology to improve your quality of life.